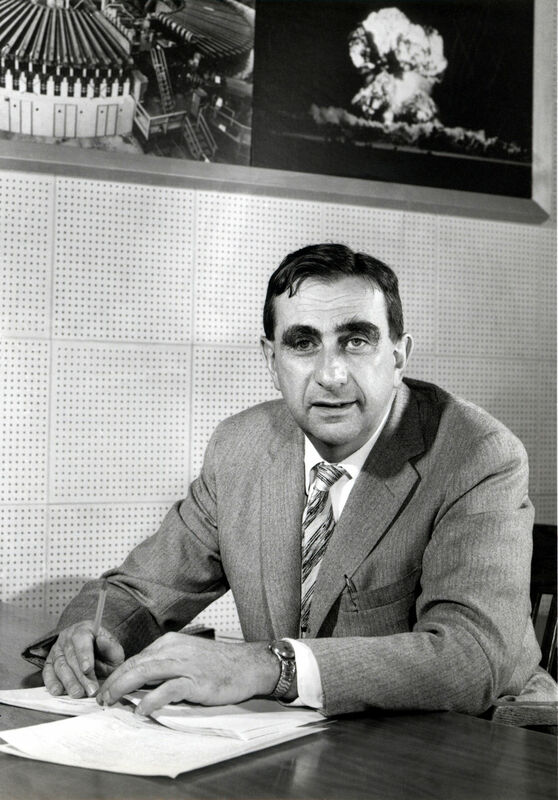 Edward Teller (Hungarian: Teller Ede; January 15, 1908 – September 9, 2003) was a Hungarian-American theoretical physicist who was born in Hungary, and is known colloquially as “the father of the hydrogen bomb”, although he claimed he did not care for the title. He made numerous contributions to nuclear and molecular physics, spectroscopy (in particular the Jahn–Teller and Renner–Teller effects), and surface physics. His extension of Enrico Fermi’s theory of beta decay, in the form of Gamow–Teller transitions, provided an important stepping stone in its application, while the Jahn–Teller effect and the Brunauer–Emmett–Teller (BET) theory have retained their original formulation and are still mainstays in physics and chemistry. 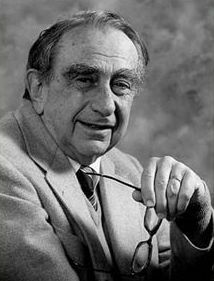 Edward Teller also made contributions to Thomas–Fermi theory, the precursor of density functional theory, a standard modern tool in the quantum mechanicaltreatment of complex molecules. In 1953, along with Nicholas Metropolis, Arianna Rosenbluth, Marshall Rosenbluth, and Augusta Teller, Teller co-authored a paper which is a standard starting point for the applications of the Monte Carlo method to statistical mechanics. Throughout his life, Teller was known both for his scientific ability and his difficult interpersonal relations and volatile personality. Edward Teller emigrated to the United States in the 1930s, and was an early member of the Manhattan Project, charged with developing the first atomic bomb. During this time he made a serious push to develop the first fusion-based weapons as well, but these were deferred until after World War II. After his controversial testimony in the security clearance hearing of his former Los Alamos Laboratory superior J. Robert Oppenheimer, Teller was ostracized by much of the scientific community. He continued to find support from the U.S. government and military research establishment, particularly for his advocacy for nuclear energy development, a strong nuclear arsenal, and a vigorous nuclear testing program. He was a co-founder of Lawrence Livermore National Laboratory (LLNL), and was both its director and associate director for many years. 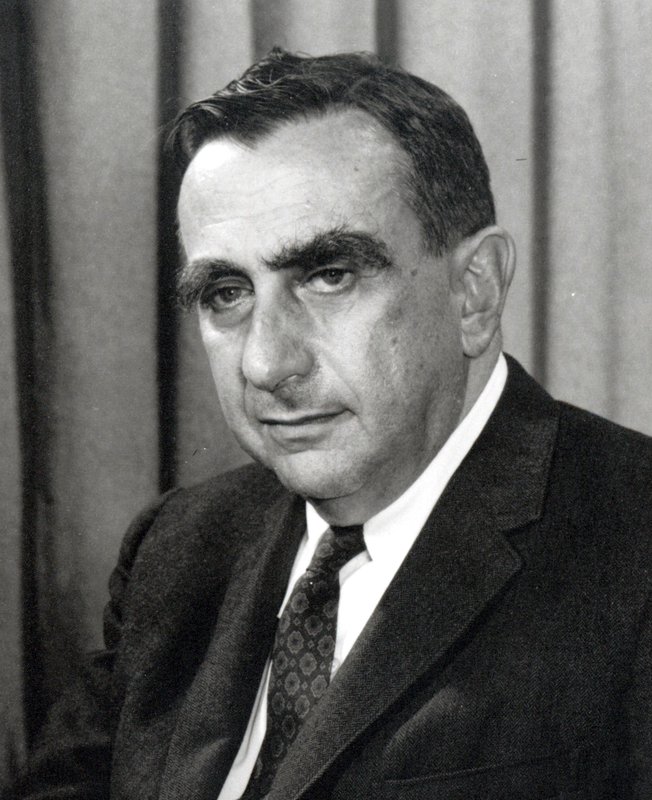 In his later years, Edward Teller became especially known for his advocacy of controversial technological solutions to both military and civilian problems, including a plan to excavate an artificial harbor in Alaska using thermonuclearexplosive in what was called Project Chariot. He was a vigorous advocate of Ronald Reagan’s Strategic Defense Initiative. Edward Teller died in Stanford, California on September 9, 2003, at the age of 95. He had suffered a stroke two days previous, and had long been suffering from a number of conditions related to his advanced age.